Considered the main street of Delray Beach, Atlantic Ave is a busy thoroughfare. This Bar Challenge offers a tour through a variety of restaurant and bars, antique shops, galleries, and jewelry and gift selections. 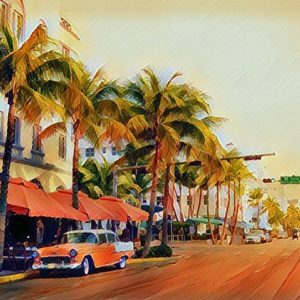 The iconic destination of Ocean Drive in Miami Beach is flooded with bars. So what’s a thirsty someone to do? Luckily, we have got you covered! This half mile long course will lead you through 5 Ocean Drive bars that you need to check out. 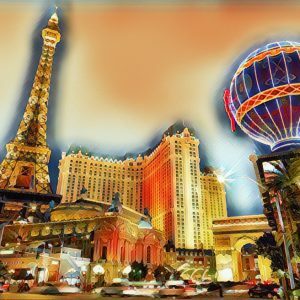 Las Vegas is known primarily for its gambling, shopping, fine dining, entertainment, and nightlife. 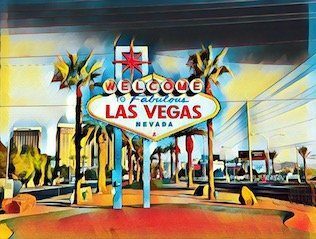 This Bar Challenge lets you explore the Vegas Strip, which is just over 4 miles long of shops, restaurants, and performance venues for music, comedy and circus-style acts. 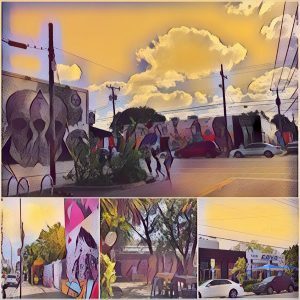 Welcome to Wynwood, Miami. A trendy, vibrant neighbourhood covered in street art and flooded with bars. This Bar Challenge will lead you through the five hippest bars that you need to check out.